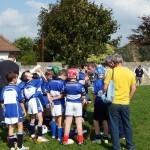 Sars travelled to Scariff, Co. Clare recently and fielded two teams. 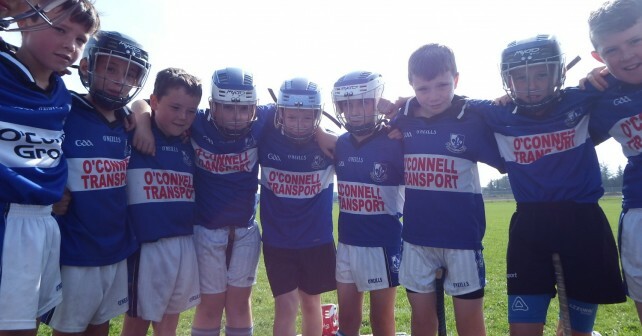 While success did not come their way, they thoroughly enjoyed the day. 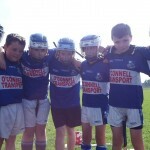 Captains on the day were; Stephen Casey & Luke Cotter. 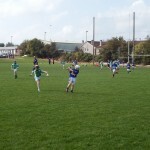 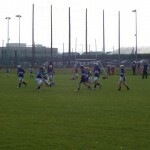 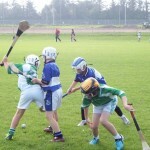 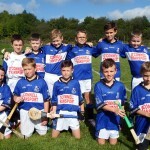 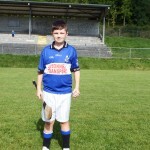 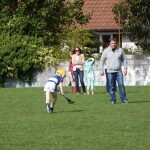 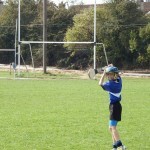 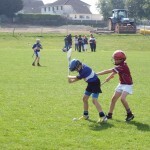 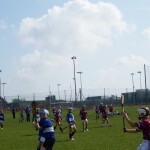 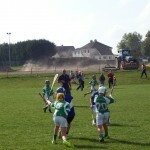 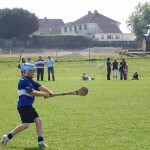 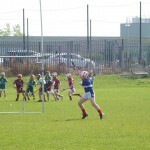 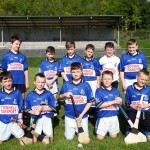 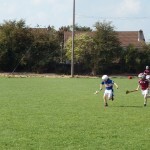 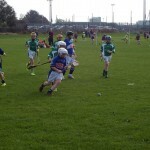 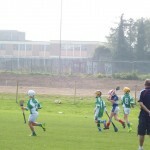 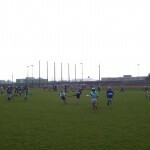 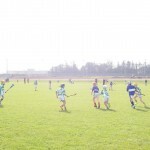 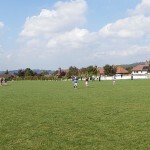 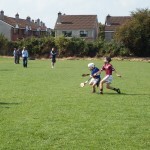 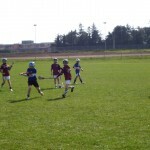 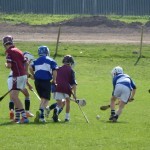 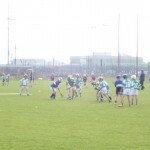 Last Saturday (13th Sept) they travelled to Bishopstown where they played the home team and Urlingford from Killkenny. 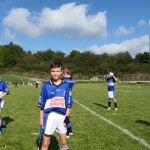 Thanks to John Delaney for the photos.